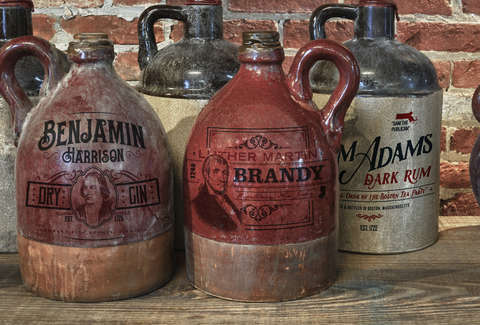 Washington was a regular drinker -- oftentimes a bottle of Madeira at night, accompanied by rum, punch, or beer -- though that was relatively temperate for those days. But he could bring it when it counted. He once consumed enough “Fish House Punch” that he couldn’t bring himself to even mention it by name in his diary for three days. 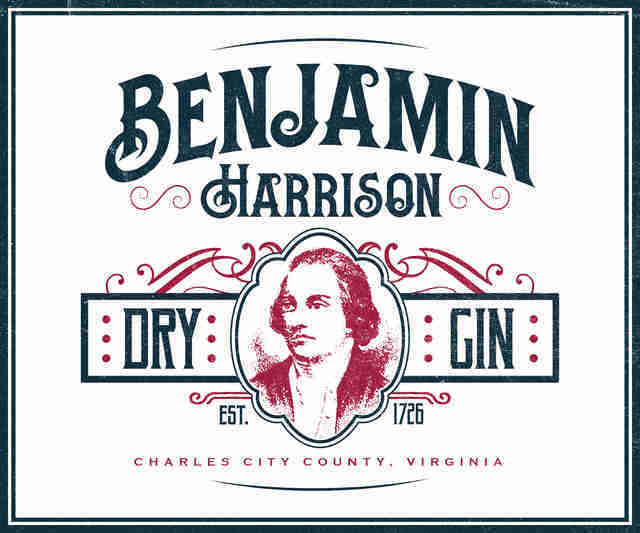 His expenditures for alcohol in 1775 were 1,000% higher than the average upkeep for the habit. He spent a full 7% of his income while in office on booze. His infamous farewell party tab totaled over $15,000 present-day dollars. He had to change out his teeth because they would become stained with brandy and wine. His estate, according to the estimable Modern Drunkard, was at one point America’s biggest whiskey producer, bottling (barreling?) 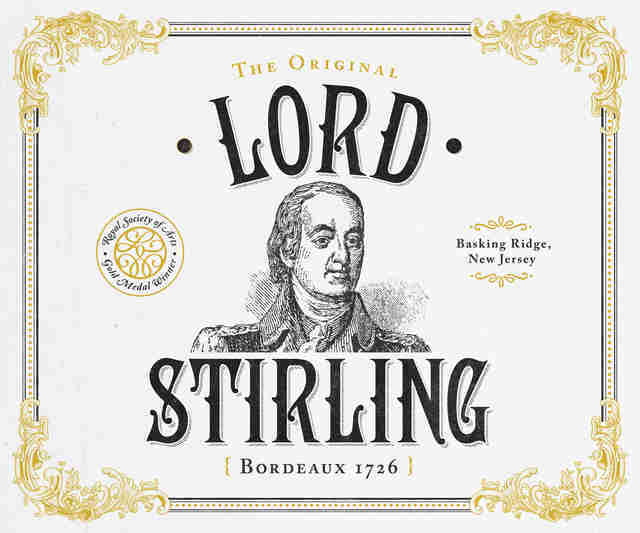 an astonishing 11,000 gallons in 1799 alone. 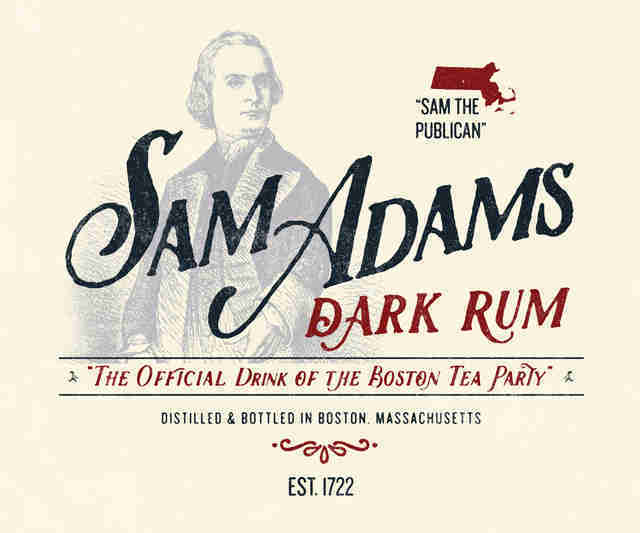 The precocious Adams was busted drinking rum during his senior year at Harvard. He was fined five schillings, but avoided being “degraded in class." Later he spent so much time swigging ale in radical public houses that his enemies nicknamed him “Sam the Publican” (he wore this as a badge of honor). The dude also threw epic parties, highlighted by a 1768 Stamp Act Riots commemorative bash that featured no less than 45 toasts to celebrate the planting of a Liberty Tree. The British would never get him. Gout, the result of spending too many afternoons slugging burgundy with his pals, claimed his life in 1791 during, what else?, a party celebrating his most recent election. [Dinner was] washed down with cider, weak or strong beer, then white wine…they keep drinking right through desert, toward the end of which any ladies…leave the table and withdraw by themselves, leaving the men free to drink as much as they please, because the bottles then go the round continuously, each man pouring for himself. Toasts are drunk, cigars are lighted, [and] diners run to the corners of the room hunting night tables and vases which will enable them to hold a greater amount of liquor. What matters what of Stirling may become? 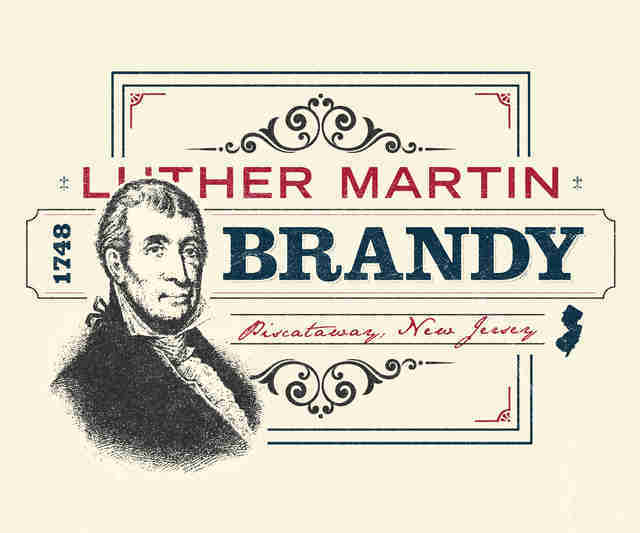 He didn’t just drink it though -- he was also one of the first people to produce wine in the Colonies, and was awarded a gold medal for his viticultural experiments (in New Jersey!) by the Royal Society of Arts. 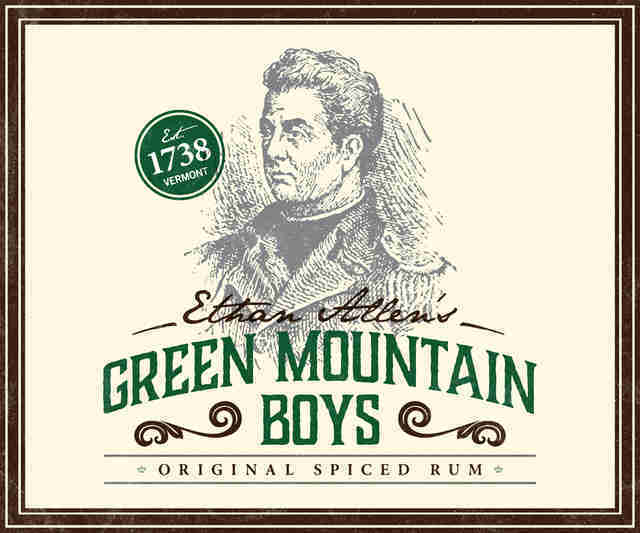 Most famous for leading The Green Mountain Boys, the scrappy militia responsible for winning Fort Ticonderoga, Allen was a two-fisted drinker and bon vivant about whom it was said, “None spoke oftener, laughed louder, drank deeper than he who had been chief hero." He often enjoyed Stone Walls (a combination of rum and cider) to the point of having to be loaded on a hay cart for the return to home. One afternoon, after drinking with his cousin, Allen fell into a deep sleep during which he was bitten by a rattlesnake -- causing the snake to be drunk, and Allen to awake complaining of “mosquitoes” (this story might be apocryphal). During his three-year capture by the English, when he was trotted out as exotic entertainment before gentlemen and ladies, he’d demand his captors serve him boozy punch. They’d send a servant to do it, but Allen would refuse it until they served it themselves, at which point he’d down it in one gulp and tell them about how kickin’ rad America was. He was correct. 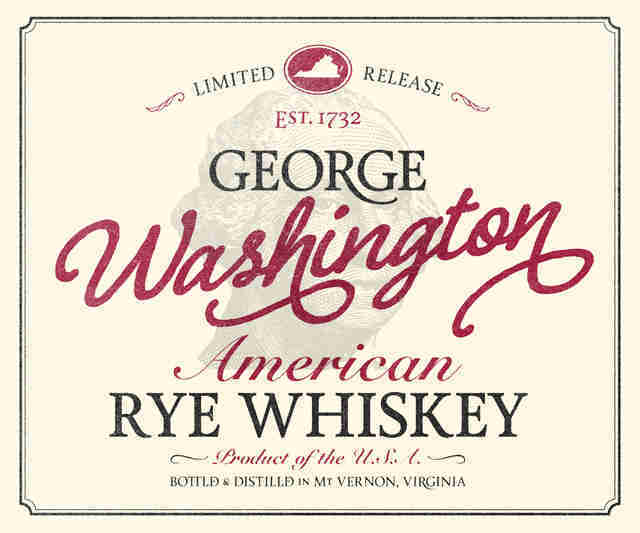 Of the Maryland lawyer who refused to sign the Declaration of Independence on the grounds that it insufficiently respected states rights, historian Lawrence Goldstone wrote: “No one, perhaps in the whole of American history, could drink with Luther Martin.” The “heaviest drinker of that period of heavy drinking men” would excuse his habit with quips like “In the heat of the summer, my health requires that I should drink in abundance to supply the amazing waste from perspiration.” The brilliant Martin was high-functioning enough to get away with it, though sometimes he had to get creative: once when representing a Quaker in court he committed to “not drink a drop," so instead poured 90-proof brandy over bread, ate it with a fork and knife, and then proceeded to win. If Martin can’t be matched for enthusiasm, Jefferson can’t be matched for appreciation. 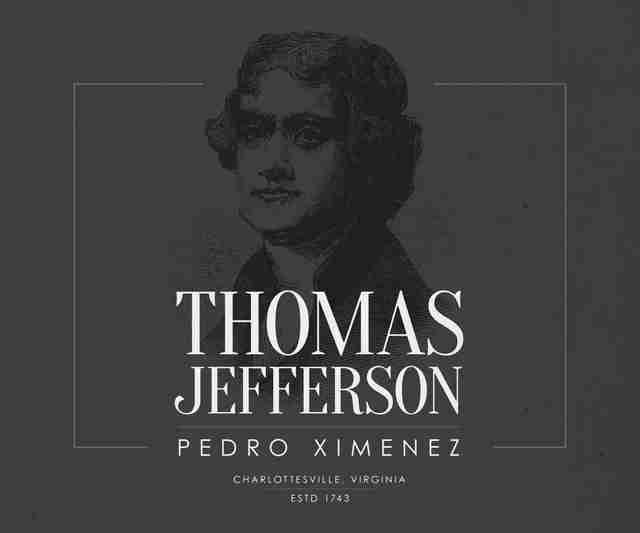 As Emily Bosland writes in Thomas Jefferson: A Free Mind, Jefferson singlehandedly upped America’s wine game, serving as “official wine advisor” to Washington, Madison, and Monroe, and allocating 200 acres of Monticello to viticultural experimentation overseen by the Italian Phillipo Mazzei, who apparently really knew his ***t. As President, he was the first person to stock the White House with wine (and spent a third of his salary on it during his first year), and convinced the Secretary of Treasury to lower the duty on wine to boost its consumption and stifle sales of whiskey, which he saw as a scourge of drunkenness, as opposed to wine’s “innocent gratification." 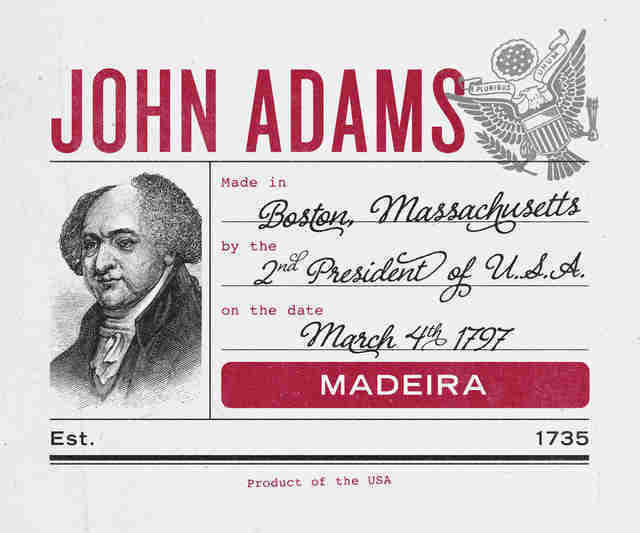 Post presidency, he stayed very innocent -- between 1822 and 1824, receipts indicate that he consumed 1,200 bottles. He is currently starring on Cougar Town.